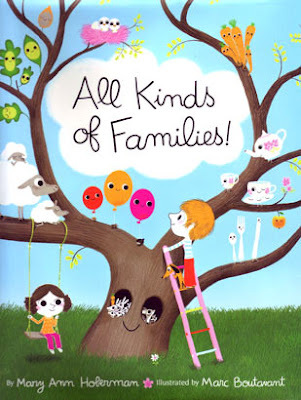 CHILDREN'S ILLUSTRATION: All Kinds of Cute! love this one - it's one of our favourites and the book we give to all our kiddie friends for their birthday. i wish i could find some boutavant prints - any tips? They might not have boutavant prints but they do have a great selection of prints for kid's rooms. thanks!! i'll go browse - we can never get enough prints!